Rome, 8 February 2019 - The women's Serie C returns to the field on Sunday 10 February for the fourteenth day with kick-off at 14.30. The Potenza - Napoli race is anticipated at the same time on Saturday 9 February and directed by the Fiore di Paola referee at the "Alfredo Viviani" stadium in Potenza. Two variations of the field: Imola - Libertas will be played at the Campo Comunale of Sesto Imolese and Virtus Napoli - Ludos at the RP Sport Center Castle of Cisterna. 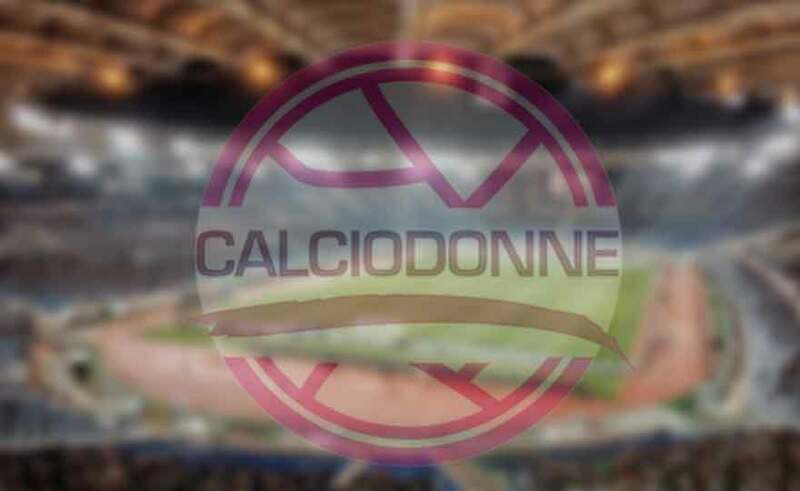 The Juventus Torino - Campomorone Lady will be retrieved from the 13 February at 20.00. Arco di Trento Tournament: qualified companies - The LND Women's Football Department has published the companies that will take part with their own Juniores team at the 18 ^ Edition of the Città di Arco tournament scheduled from 10 to 12 March following the renunciation of the Novese company ( first classified in Group A). Therefore, the Pinerolo will participate in the Tournament as the second classified of the same group together with the three qualified: Permac Vittorio Veneto (Girone B), San Marino Academy (Girone C), Napoli Femminile (Girone D). The couplings of the two semi-finals will be communicated later.